DJ Murphy is an award winning independent publishing house based in Grayshott, Surrey. 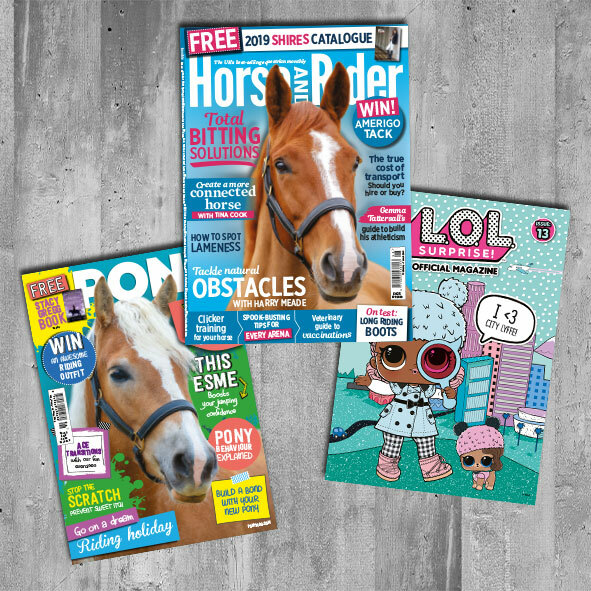 We love publishing magazines and we believe that the passion we all have for what we do is reflected in our market-leading publications. 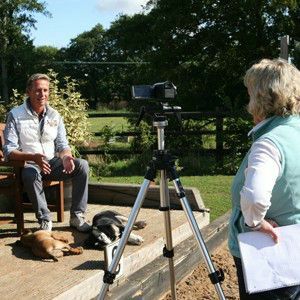 Discover DJ Murphy’s market-leading magazines Horse&Rider, L.O.L. Surprise, Pikmi Pops and PONY, along with our digital brand extensions. Our latest vacancies will always be posted here first. Apply online if you think DJ Murphy Publishers has the opportunity you’ve been looking for or send us your CV. If you’re looking to promote your product to thousands of highly targeted potential customers we can offer a range of solutions to suit your needs.